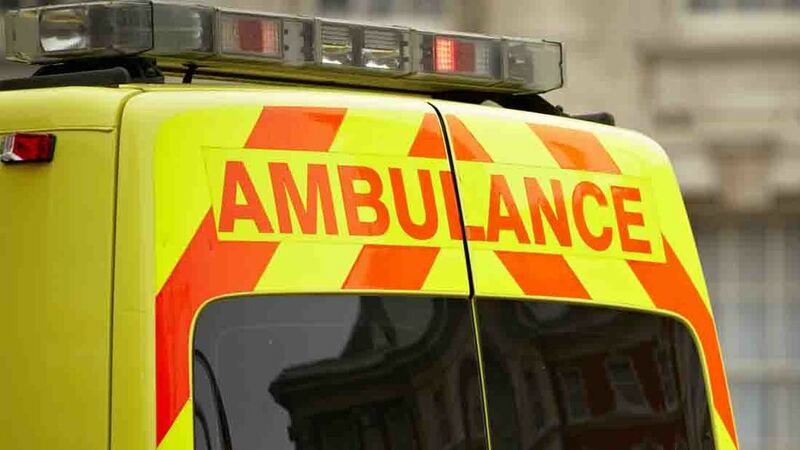 The death of a farmer, found by police beneath the hydraulic arm of a mechanical digger, remains unexplained a coroner said. 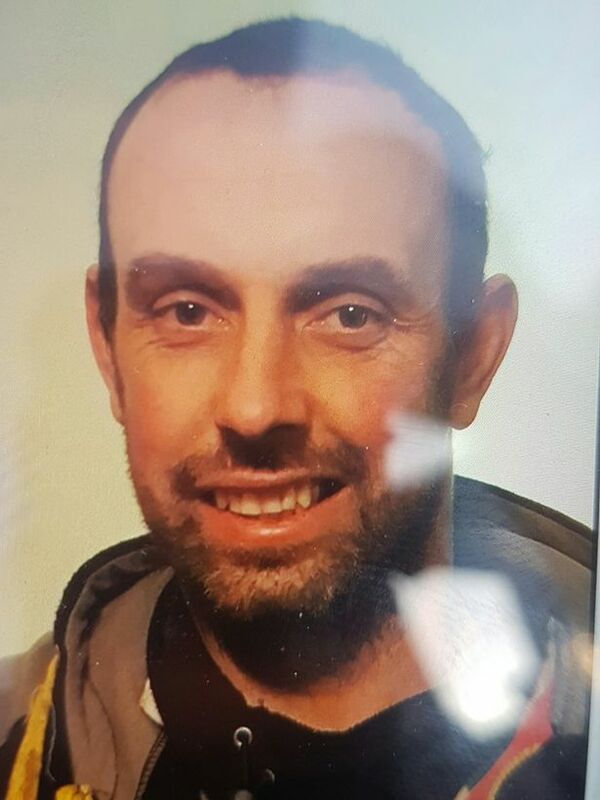 It was initially thought David Mark Denham, 42, from Caernarfon got trapped under the digger’s arm, suffering a serious injury which led to his death in May last year. But forensic police vehicle examiner Philip Jones told an inquest he found the machine in good working order and tests showed the arm would have fallen slowly to the ground once it was switched off. Tests estimated the arm would have taken 20 seconds to descend, and Mr Philips was unable to explain the dynamics of how Mr Denham, of Ty’n Twll farm, Bethel Road, came to be trapped. Pathologist Dr Mark Lord said a post mortem examination found he had suffered a fractured spine but there no sign of any head injury, reported the Daily Post. North Wales senior coroner Dewi Pritchard Jones said he was unable to conclude Mr Denham died as a result of an accident. “If the machine was switched off the arm would come slowly down, anything up to 20 seconds giving him ample time to get out of the way. “The way he was found suggests he was doing something with the bucket coupling but there was no bucket nearby. “People can be knocked out without any injury but there is usually some bruising but that does remain a possibility. “He may have deliberately stood underneath the arm but I would need evidence of suicidal intent and I don’t have any. “To record he died as the result of an accident I need to be able to explain how that occurred and I cannot do that. “Therefore I am faced with the coroner’s last resort and record an open verdict,” the coroner said. Mr Denham’s father, George, had called him and asked him to take a trailer to Dolgellau to collect some livestock on the afternoon of May 26, 2017, the inquest heard. But he failed to turn up despite repeated calls to his phone and he was later reported missing to police by his concerned family. A search of the farm and surrounding land was carried out and shortly after midnight a police officer found Mr Denham’s body. PC Liam Williams said he found him face down in a farm out-building with a ratchet or spanner in one hand. The arm of the machine was on top of his shoulders.